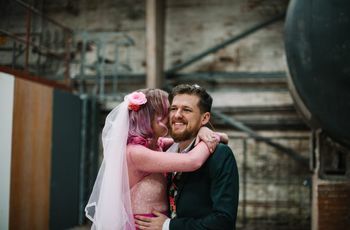 Stunning Industrial Chic Warehouse Wedding Venues in Cardiff | Wedding Tips ARE YOU A SUPPLIER? 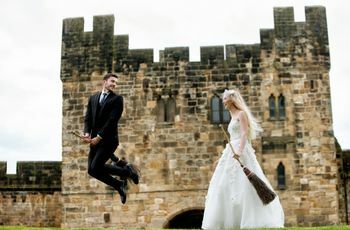 Planning on tying the knot in Wales? 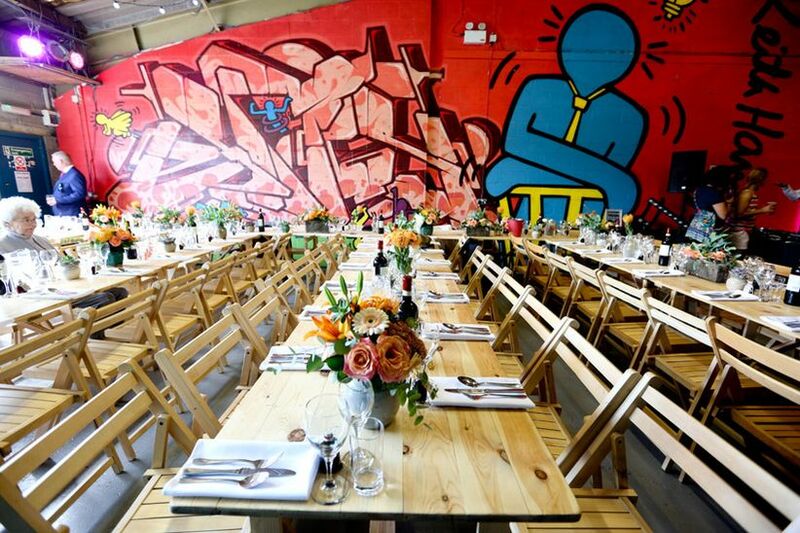 Here are a few industrial chic warehouse wedding venues in Cardiff that you need to check out. Want to give your big day an injection of industrial-chic style? We’re here to help you find the perfect warehouse wedding venue in Cardiff. Now, not all of these are traditional warehouse spaces, but all of them have that grungy, alternative style that couples are loving. With awesome design additions like exposed bricks to factory doors, these spots have style sorted. 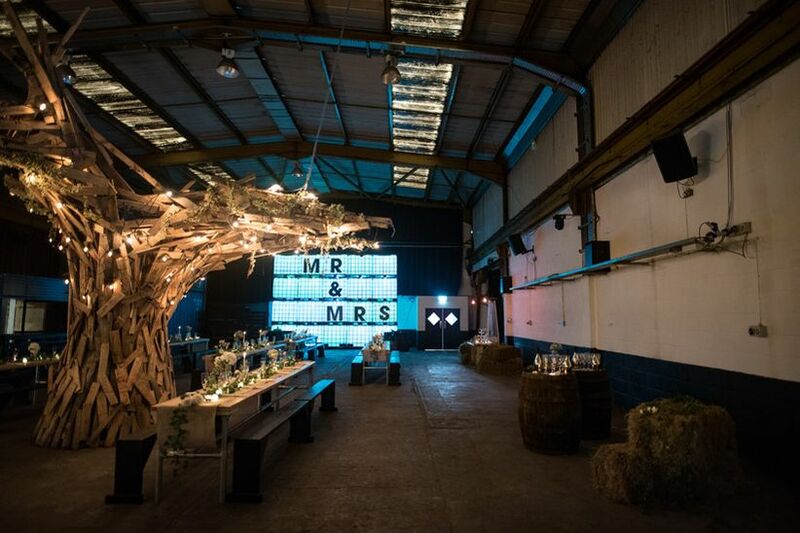 Here are a few stunning industrial chic warehouse wedding venues in Cardiff. 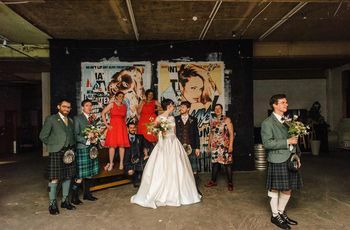 The Boiler House is probably the most popular warehouse wedding venue in Cardiff. The non-for-profit creative hub has awesome graffiti-clad walls (they’re repainted quarterly, so your wedding photos won’t be the same as every other couple that has partied there), a massive roller shutter door and both indoor and outdoor spaces, giving you plenty of setup options for your celebration. It can accommodate up to 150 guests for a reception, making it a great option for midsize events. 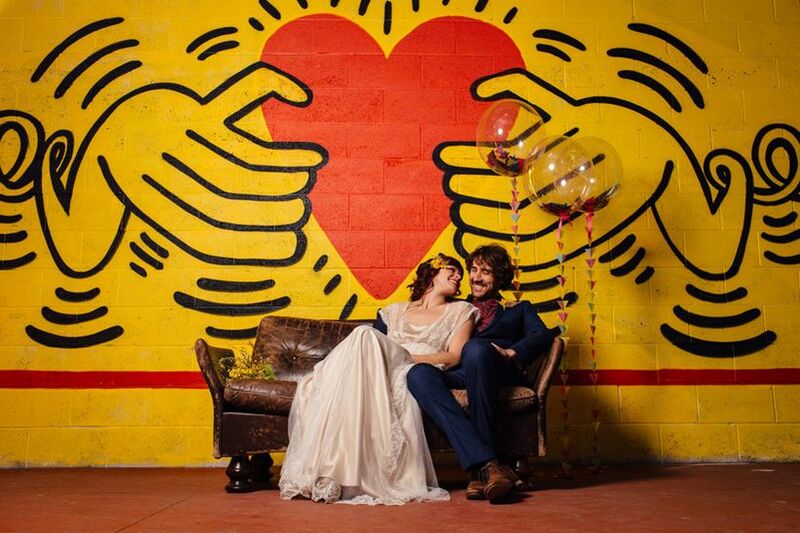 This 17,000 square foot warehouse is an exciting, alternative wedding venue in Cardiff for midsize to massive events. Depot’s interior has exposed concrete walls, metal beamwork and a gorgeously grungy look - perfect for a cool, less traditional wedding. Their visualization team can decorate the space with a “rustic, wild festival feel” or help you realize your wedding theme. Still not sold? 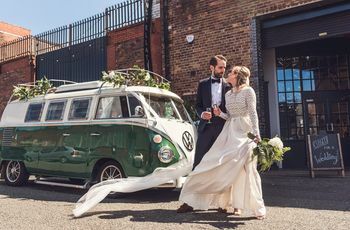 There are also two large built-in bars, street food huts (perfect for your wedding breakfast) and a vintage Citroen van cocktail bar. The building has two unique industrial-style function spaces with a capacity of up to 400 guests in Unit 1, a combined capacity of up to 700 guests, and seating for up to 150 guests, so you’ll definitely be able to fit all of your friends and family members. If you’ve been dreaming of hosting your wedding reception in an ultra-hip bar or restaurant, Buffalo will be right up your alley. 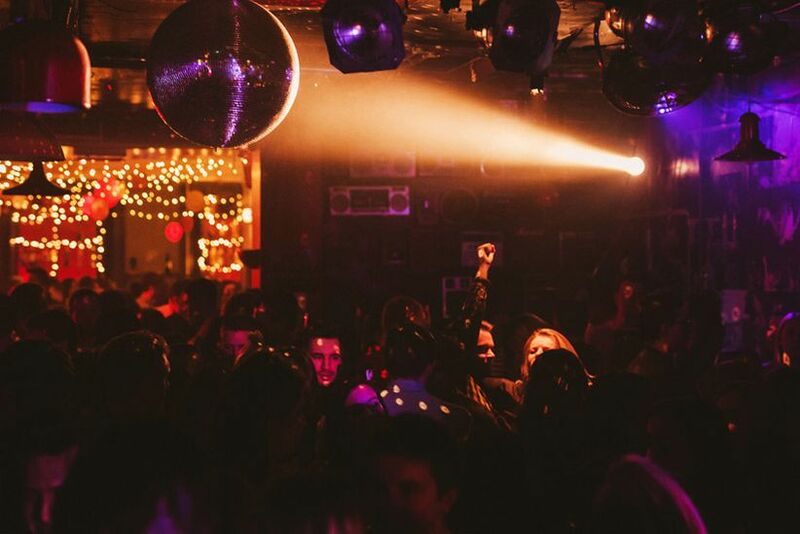 The venue is equipped with a stunning lounge and a heated outdoor cocktail garden, but if you’re on the hunt for something with a hint of warehouse style, its Music Hall is where it’s at. The cool, cavernous space flaunts muralled walls, exposed brick and enough space for you and 60 of your closest friends and family members. With a few tables and some industrial-chic decor, it can easily be transformed into something magical for your big day. 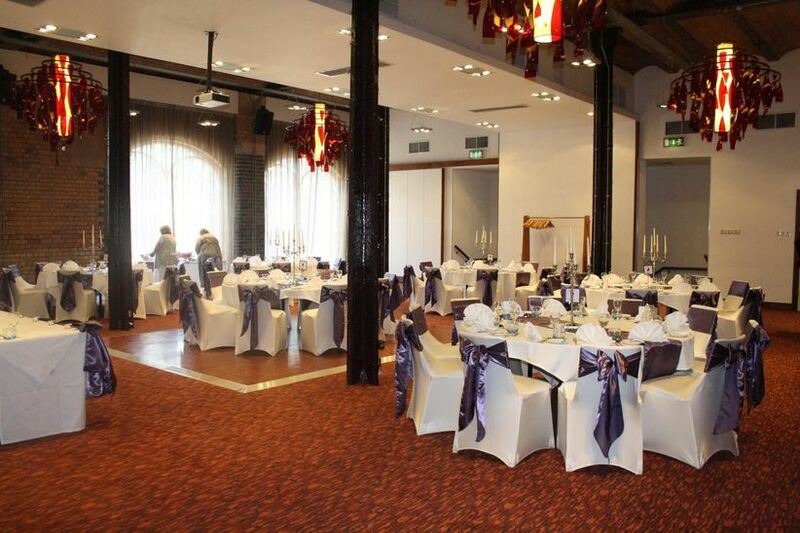 The Novotel Cardiff Centre isn’t exactly a warehouse wedding venue, but it does give off some industrial-chic vibes. The hotel’s function room boasts exposed brick walls, high ceilings and visible beamwork - basically, everything you’d look for in a edgy warehouse space. Bonus: because it’s a hotel, you won’t have to look for accommodations or transportation, you and your guests can simply book rooms. It can seat up to 140 guests, making it perfect for midsize weddings.